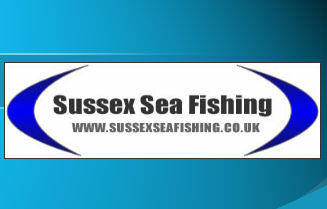 Sussex Sea Fishings very own club page, info on recent results, future match dates and the league table. its all designed as a bit of fun to get you into the idea of match fishing. All skill levels welcome. The Palace Pier Club home page which features match results and fixtures for 2007, joining fees, match reports and the 2006 final standings. An overview and a bit of information about the guys that have helped make the site possible and our pedigree in terms of sea angling.